Our client Jane, who was housebound and did not have health insurance, was prescribed intravenous (IV) antibiotics for a serious infection. 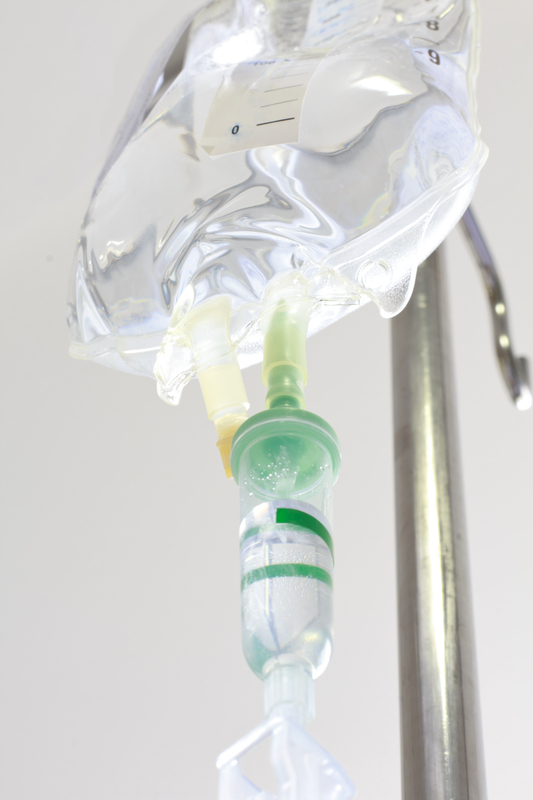 Her physician suggested she receive these IV treatments at an outpatient facility two times a day for seven days, with blood drawn midway to verify the effectiveness of the medication. When Jane and her family called the outpatient center, they were quoted a cost of $3,500 to $5,000. Even with insurance, Jane may have owed several thousand dollars, depending on the deductible and co-pay. Plus, she may have had to incur significant transportation expenses getting to and from the center twice a day. Arranging for her IV treatments and a blood draw through Nurses With Heart, the cost came to approximately **$1,500. All medications were billed as is with no markup, all medical supplies (e.g., sterile IV equipment) were provided by Nurses With Heart and all services were provided in the comfort and safety of Jane’s home, eliminating the need to travel to an outpatient center as well as the potential exposure to other types of infections. Her caregiver Stephanie, a Registered Nurse (RN), called around to find the best price for the prescribed antibiotic, administering the IV treatments twice daily and stayed by Jane’s side afterwards to ensure there were no adverse reactions. Midweek, RN Stephanie took a blood sample, delivered the specimen to the CHRISTUS St. Vincent Laboratory and contacted Jane’s physician to discuss the results. Ultimately, Jane and her family were extremely relieved to have found a more cost-effective and far more convenient alternative to conventional outpatient treatment. Individuals with diabetes require special care when it comes to their feet. For example, clipping toenails the wrong way could lead to a serious infection that might not heal on its own, in turn leading to a potential foot amputation. As a result, a nurse or podiatrist must provide regular toenail maintenance for diabetic individuals with onychomycosis, or thickened toe nails due to a fungal infection. For our diabetic client Vivien, going to a podiatrist in Santa Fe cost around $150 out of pocket. Going through Nurses With Heart, it cost **$80 – $110, depending on the severity of the onychomycosis and the time involved. Thus, Vivien opted to have her Nurses With Heart caregiver Bill, a Registered Nurse (RN), come to her home and trim her toenails safely. He brought all the sterilized supplies and equipment, so all she had to do was sit back and relax. Not only did this arrangement save Viven money, but it eliminated the monthly trip to her podiatrist as well as the wait time. Furthermore, it allowed her to receive toenail care in the privacy of her home at a time that was most suitable for her. Finally, she liked that we worked closely with her podiatrist to make sure everyone was updated on her foot health. **Prices rounded and subject to change.